Hi Gang! Big thank you to Coach Aubree for putting on another great meet!! Thank you all the volunteer timers/runners/hostess(Aubree's Mom:) Tam great Clerk of Course!! and to those of you who swam!! Only Schedule change is Monday the holiday one practice only at Mt. Hood Sept 3rd at 10:30am to 12noon. ***note the next two weeks they will be painting inside so no showers just little bathrooms outside and inside sorry:):) be prepared!! 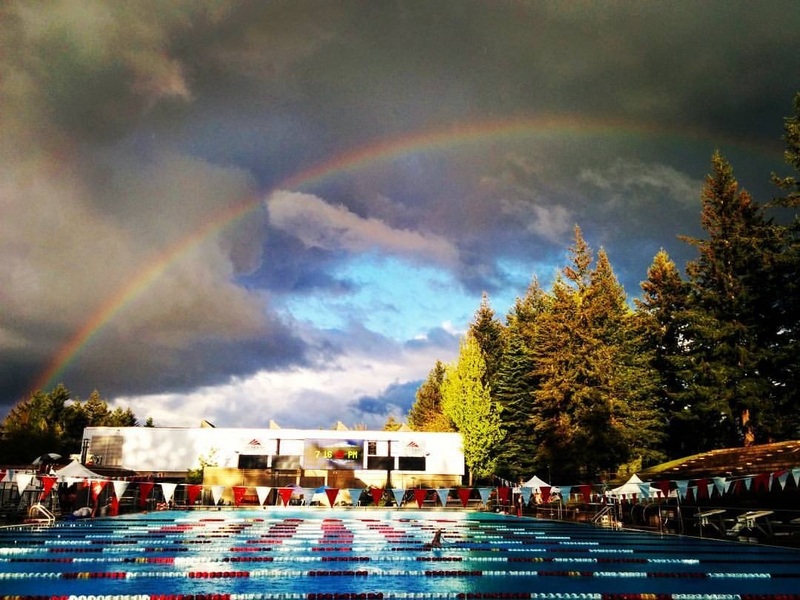 Next weekend is for our annual Gil Young Memorial Swim Meet which is also a Northwest Zone Meet this year so we can expect more swimmers and lots of fast times in our super pool! Hi all, I would like to offer 5k and 10k swims on Sun Aug 12th and Sun Aug 19th from 7am to 10:30am. RSVP Dennis at bakeswim@yahoo.com for a spot. Calling all REIGN Members...It's time for GIL! 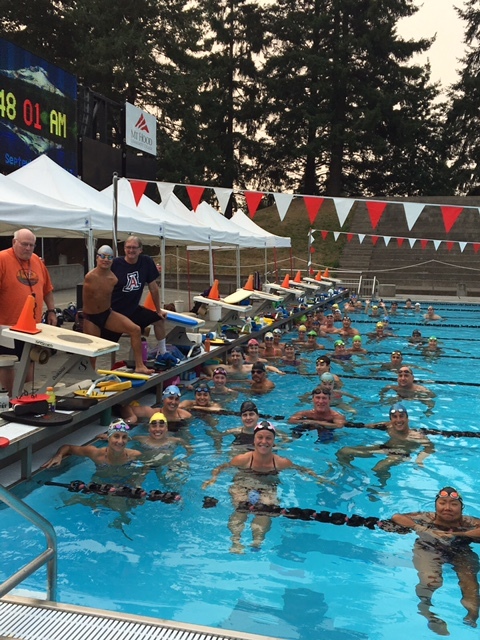 It's time to prepare for our annual Gil Young Memorial Swim Meet which is also a Northwest Zone Meet this year so we can expect more swimmers and lots of fast times in our super pool! The meet is Friday-Sunday, August 24th-26th. Warm-ups begin at 3PM on Friday with competition beginning at 4PM. On Saturday and Sunday, warm-ups begin at 2PM and the meet begins at 3PM (meet info is also below). I am looking for volunteers to fill the following positions and asking for donations to our hospitality room. If you plan on swimming in the meet, please volunteer whatever time you can. Talk up the meet to family and friends; you can‘t get any closer to the action then a timers chair! 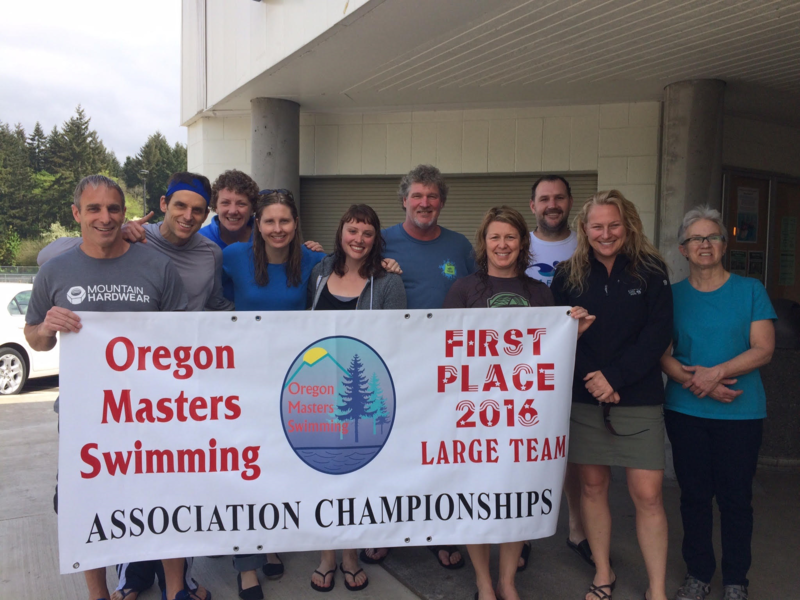 If this is your first meet, or your first meet in a while, no better way to learn the masters meet ropes then to volunteer. Take a look below, and if something strikes your fancy, email me back what you would like to do and when you are available and I will add you to my volunteer list! Thanks to you all in advance. Have fun and swim fast! Entires are due August 14th so you still have plenty of time to sign up!! I apologize if you received this email in error, please let me know and I will remove you from our list. Thanks! !